Stay Warm and Cozy while Supporting Future Research and Development! 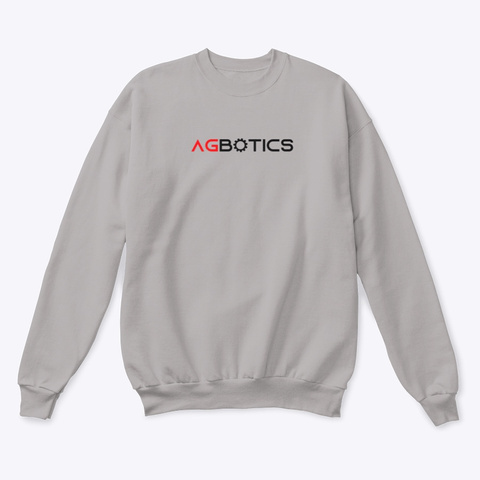 AGbotics was founded to license robotic hardware and designs to companies in the industry of robotics. 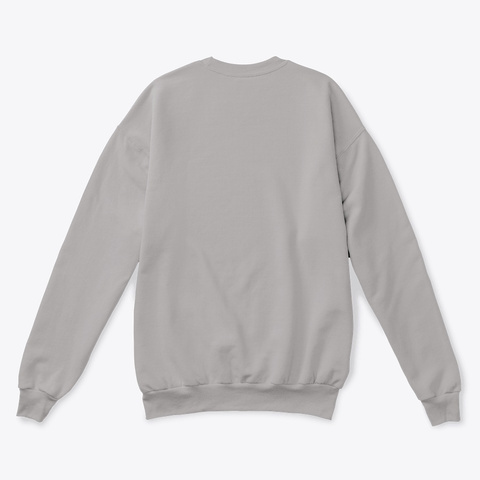 By buying a sweatshirt, you're not only supporting us, but you'll be contributing to groundbreaking development which could one day be in your own home.